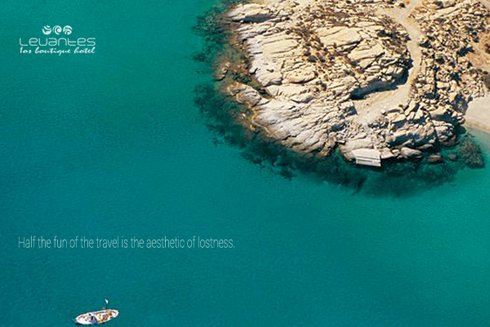 White and Blue Blog for a True Greece Experience: To travel or not to travel? To travel or not to travel? Go see the world. Explore. Dream. Discover. These might have been the words your grandparents gave you as a child, to be braver and take the world on head on. These words have become truer than we could have imagined as the years passed by. A lifetime of travelling is a valuable experience - it is something that you cannot live again. Travelling is the only thing you can buy that makes you richer. The freedom which comes with travelling never gets old, the feeling you get when you land in a place you have never been before or as a stranger among strangers allows you to feel really free and ready to live anything. Live it, get ready to explore the places you want!